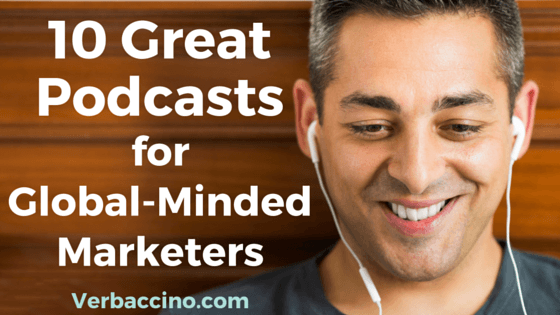 This is a brand new podcast, which sets out to feature some of the most creative minds in global marketing. In the latest episode, Jason Barrett, Founder & CEO of Social Talent, talks about how to make friends and influence people if you’re a global brand in 2016. Looking forward to more episodes, Elliot! Yes, this is my very own show about international and global marketing issues, launched in May 2016! Every week, I talk to a different guest expert to learn more about the challenges and the rewards of going global in the Digital Age. As more and more people around the world get connected to the Internet, even small brands can build an international customer base. So my mission is to explore how savvy SMEs can leverage today’s global, social, multilingual marketplace to their advantage. Tune in via the Verbaccino website or on iTunes, and follow @WorldlyMarketer and #TWMPodcast on Twitter for the latest updates! 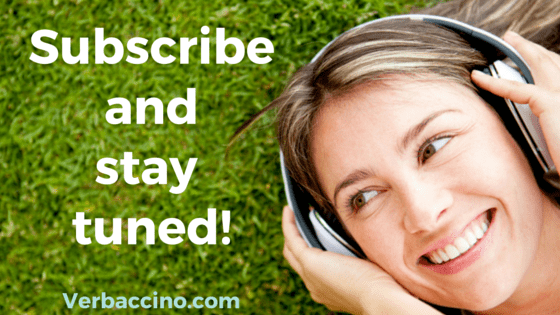 And make sure to join my mailing list, so you’ll be the first to know when the podcast launches later this Spring! Together, we’ll learn more about what works and what doesn’t when you’re on the road to going global.